Now that winter in Denver is in full swing, it’s time to make sure that you winterize your sprinkler system. But what does winterizing your sprinklers mean? In short, it’s preparing and protecting your irrigation system from damage caused by leftover water in your system’s pipes. This water freezes and can make valves and other components expand or crack, leading to costly damage and possible an entirely new sprinkler installation Denver residents can avoid. Protecting your investment in you irrigation system is important – and prevention is key. Irrigation pipes aren’t buried as low as you may think, only takes one bad freeze to cause major damage to them. Did you know that winterizing your irrigation system can also protect the tap water in your house? The Backflow Prevention Device is one of the most expensive and important components of an irrigation system. It ensures that outside contaminants don’t infiltrate your tap water line. This piece sits above the ground, is exposed to the elements, and can become cracked or damaged during a freeze. Make sure to contact your local experts in Denver sprinkler repair and installation to make sure your system has not been compromised and the water in your home is safe and contaminant-free. Another benefit of irrigation winterization that is often over looked is its effect on your property. The destruction to your property if your irrigation system has to be replaced. If you tend to work hard maintaining your well designed, manicured yard, it can be frustrating to need to uproot your turf to replace irrigation lines. You also may not notice you have irrigation system damage until springtime when it’s time to more heavily tend to and water your lawns, trees, and gardens. Any delay in having it repaired or replaced can cause damage your plants and increase overall landscaping costs – so maintenance is always key. Winterization of your irrigation system is a time-consuming and delicate process, and it is always best to allow a professional to assess your situation and perform this task for you. 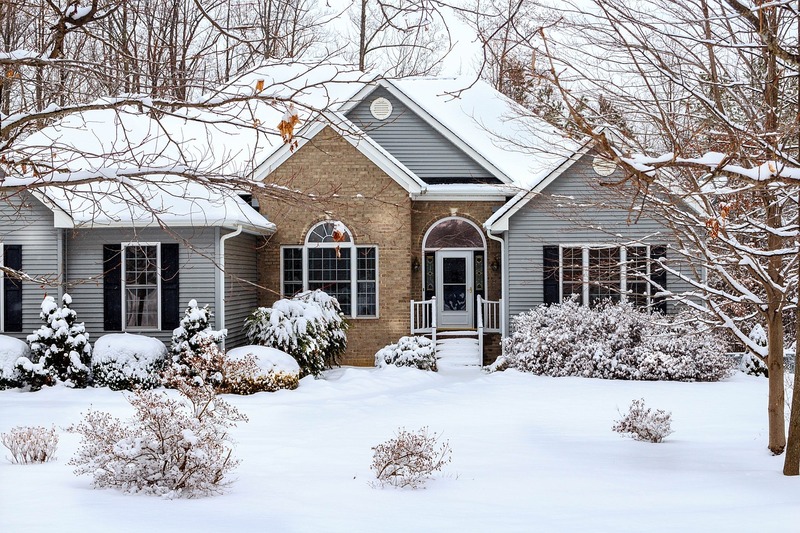 It’s critically important to protect your investment and its value especially in these chilling winter months. Local services like Water Solutions can manage your needs by understanding the problems that are unique to this region. Water Solutions Sprinkler Service can ensure that your irrigation system is functioning properly and that these all-important components are protected and you are well-prepared for the upcoming spring season. We offer our customers a Winterization Procedure Guide to give you an idea of the way the whole process works. Our team is best equipped with professional tools and technology to ensure your sprinkler blowouts and winterization is done properly and effectively. Contact us today for a free estimate for winterizing your irrigation system – get expert sprinkler repair Denver residents trust.